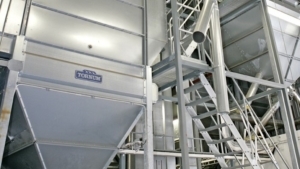 Tornum’s bucket and chain elevator pits are self-discharging. 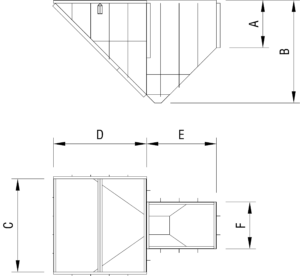 The function is based on the receiving section being emptied to the elevator by gravity. 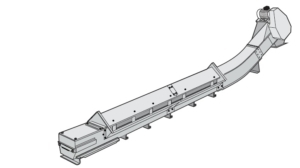 Both are suitable for permanent embedding in a concrete base. 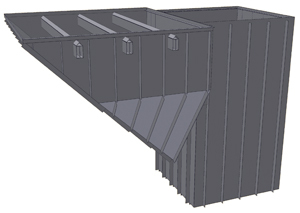 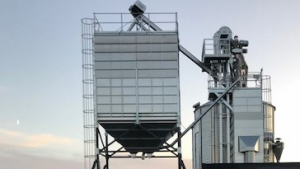 The large depth of the bucket elevator pit is often an advantage, as the natural drop effect can also be used from the bins and dryer to the elevator. 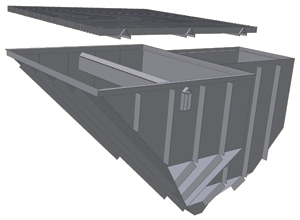 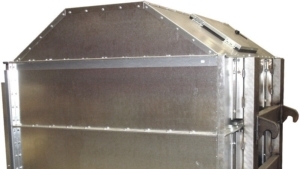 The receiving section of the chain elevator pit can be closed with a shutter so that the chain elevator can be used to empty the dryer.